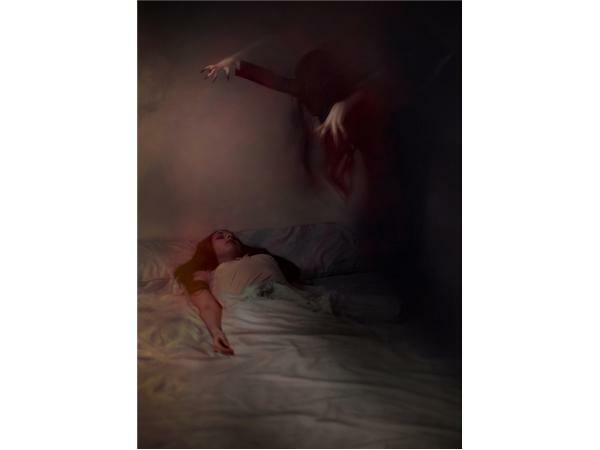 Sleep Paralysis - Spiritual or Scientific Explanation? 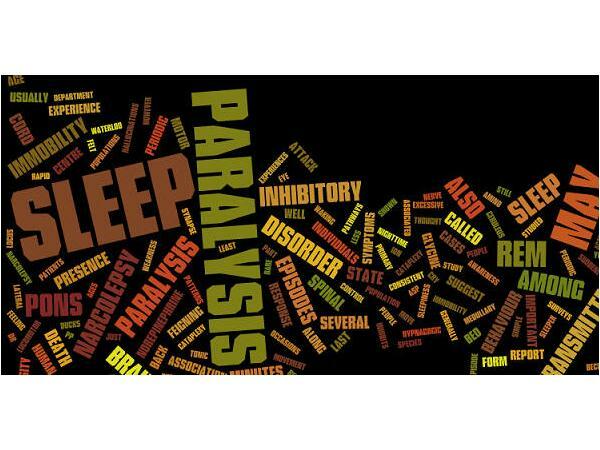 Have you ever felt paralyzed while dreaming? 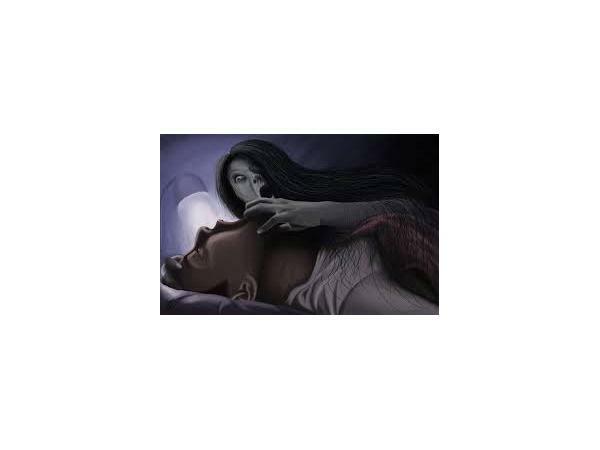 Have you ever been choked by demons while sleeping? 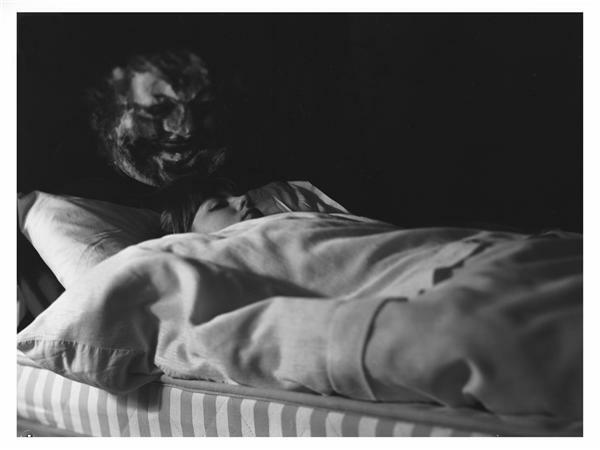 This show will discuss the experiences people have had with a sleep phenomenon called Hallucinatory Sleep Paralysis. This show will also discuss the different perspectives of sleep paralysis; is it a spiritual experience or is there a scientific explanation?